Too complicated for a breadboard? 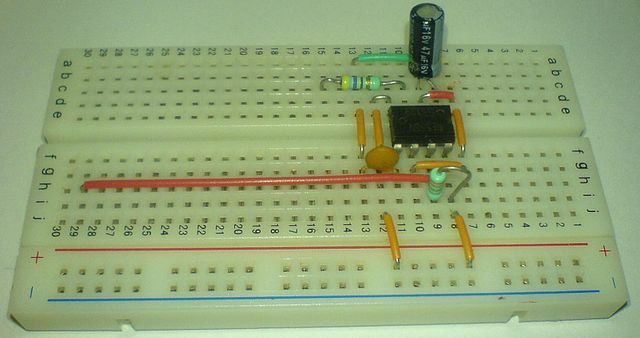 A breadboard is a board that you can use to connect circuits without soldering. 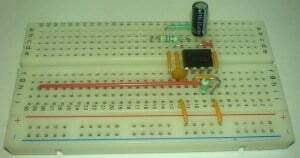 I often use breadboards to build a simple circuit or to test an idea. 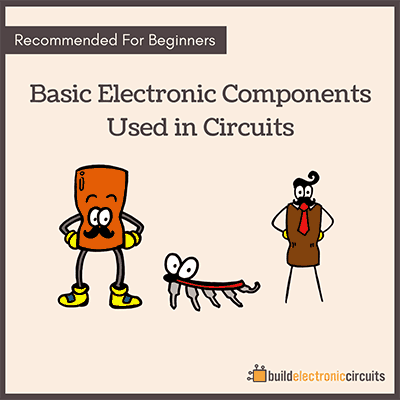 When you are learning about circuits, you will come across a lot of little circuits that you want to test. Then the breadboard is really useful. You can build pretty much any circuit that uses through-hole components on a breadboard – as long as you have enough space on it for all the connections and components. And this makes it harder to have control of all the wires going here and there. At some point you won’t be able to connect such circuits on breadboards. So what do you do? One solution is to create your own circuit boards. 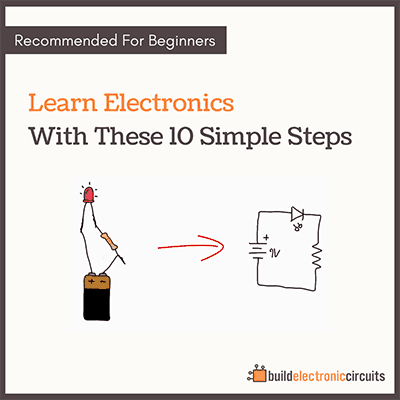 To do this, you first design the circuit on your computer – which makes it so much easier to control all the connections. Then, you make this circuit into a real board by sending it off to a circuit board manufacturer. And I know this can sound like a complicated and expensive process, but it’s really not. 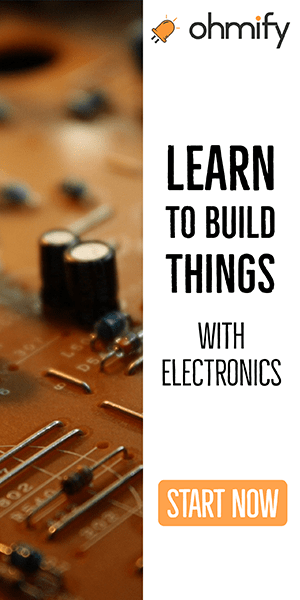 I am in the process of upgrading my video course, and one of the things you will get is step-by-step instructions of how to make your own circuit boards. It’s almost ready now. I just need a bit more time to get the final pieces together.